The latest national and international news, with reports from BBC correspondents worldwide. 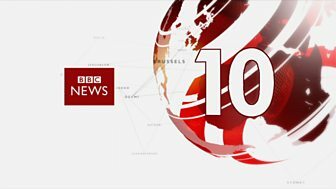 The latest national and international news from the BBC. 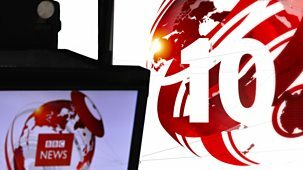 Latest national and international news, with reports from BBC correspondents worldwide.